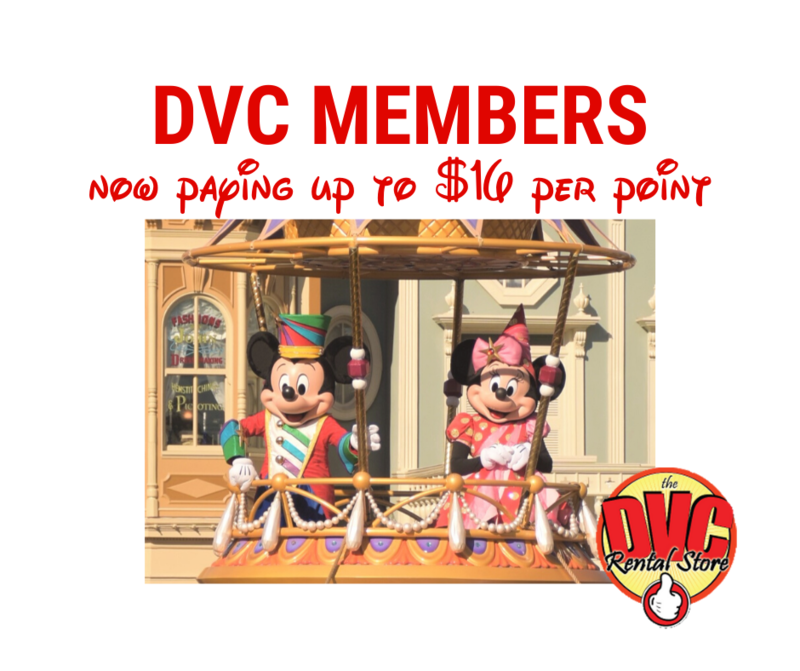 Plans for a DVC resort at Disney’s Ft. Wilderness Resort are anonymously posted to Twitter. 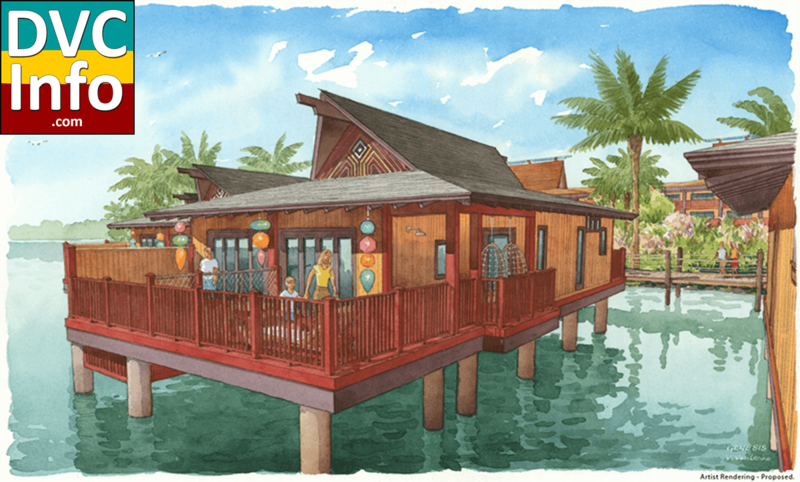 We hope you are getting as excited as we are about the next Disney Vacation Club Resort, Disney’s Polynesian Villas & Bungalows! Today, we released new details about the resort, which will open phase one in 2015. We are making history with the debut of the first Disney Bungalows. 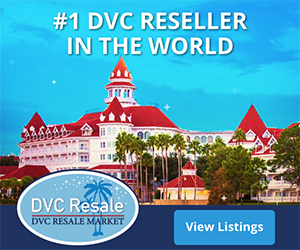 These beautiful accommodations are directly on Seven Seas Lagoon and will sleep up to eight guests and feature a plunge pool that offers views of fireworks over Magic Kingdom Park. Check out this just-released rendering of the new Disney Vacation Club Bungalows, the first of their kind on any Disney property. The 20 Bungalows will sleep up to eight guests each in a home-like setting reminiscent of the South Pacific. My favorite feature though has to be the plunge pool overlooking Seven Seas Lagoon, and the view of the fireworks over Magic Kingdom Park. Adding to the excitement, we are opening the largest Deluxe Studios at the Walt Disney World Resort. 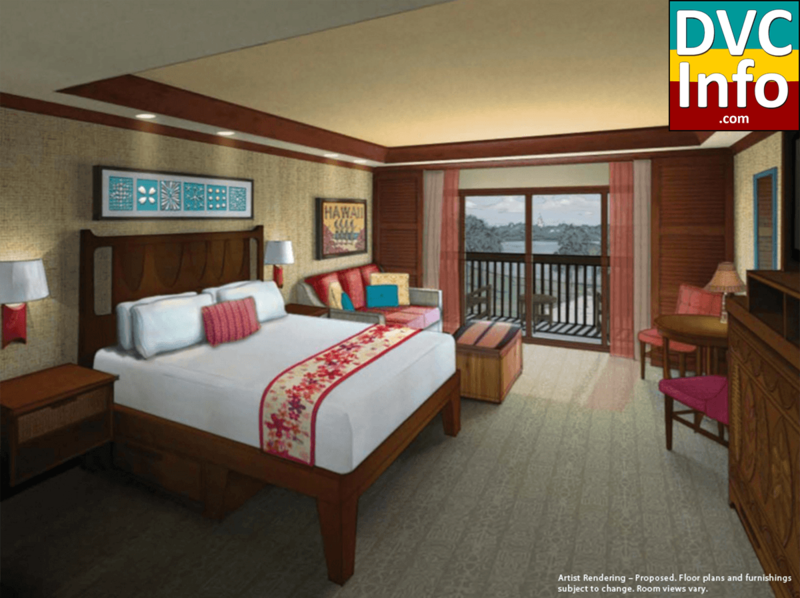 The 360 Deluxe Studios will sleep up to five guests each and have the ability to connect to another Deluxe Studio, the first time we have done this at a Disney Vacation Club Resort. Similar to Disney Cruise Line ships and The Villas at Disney’s Grand Floridian Resort & Spa, the rooms will each have a bathroom separated into two areas, one with a shower and sink and the other with a sink and tub/shower. Plus, they also will have kitchenettes and enhanced storage space for convenience and comfort.